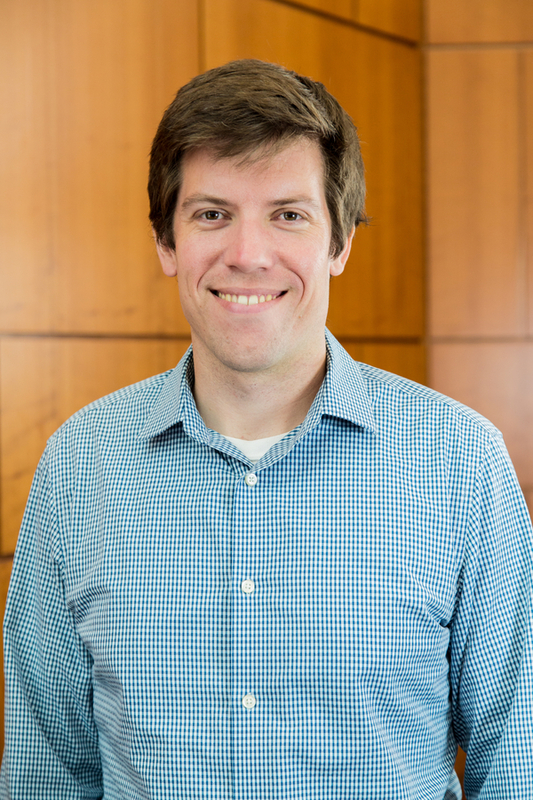 As Director of National Fellowships and Major Awards, Ben raises awareness of scholarship and fellowship opportunities, while also providing support to students throughout the application process. Prior to joining the Office of Undergraduate Research in 2017, he worked as the Assistant Director in the Fellowships Office at Drexel University in Philadelphia. Ben holds a doctorate in Comparative Politics from the University of Bamberg and a master’s in Modern European Studies from the University College London. He earned a bachelor’s in Political Science and German from the College of the Holy Cross. Ben is an alumnus of the Fulbright Student Program, in which he was an English Teaching Assistant at a vocational school in Duisburg, Germany. Ben possesses a deep commitment to supporting young scholars pursue their academic and professional goals.